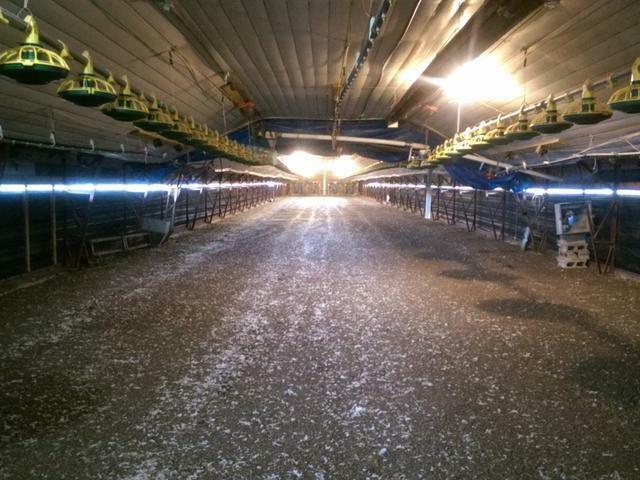 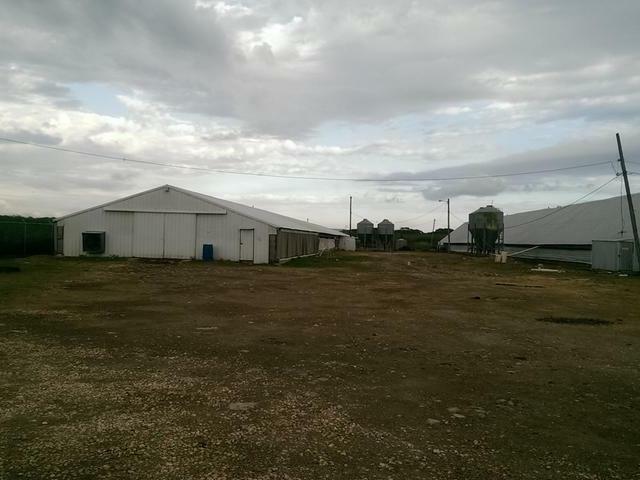 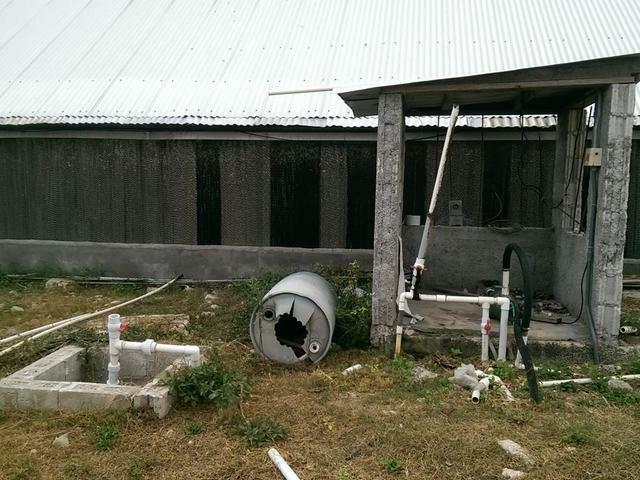 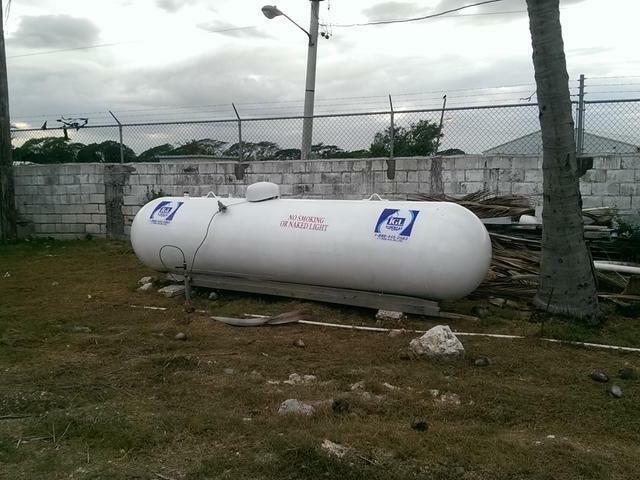 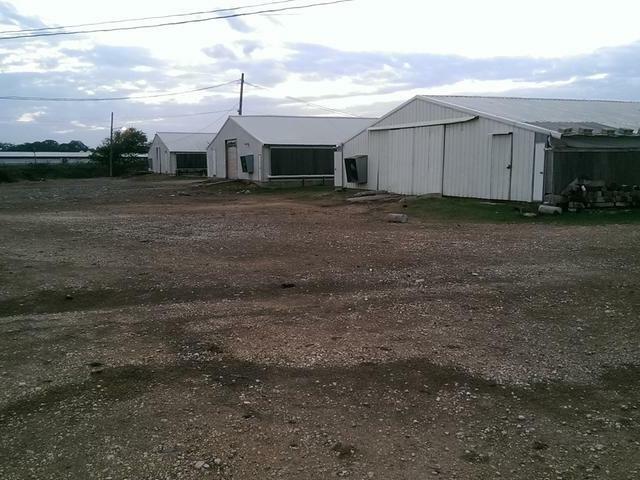 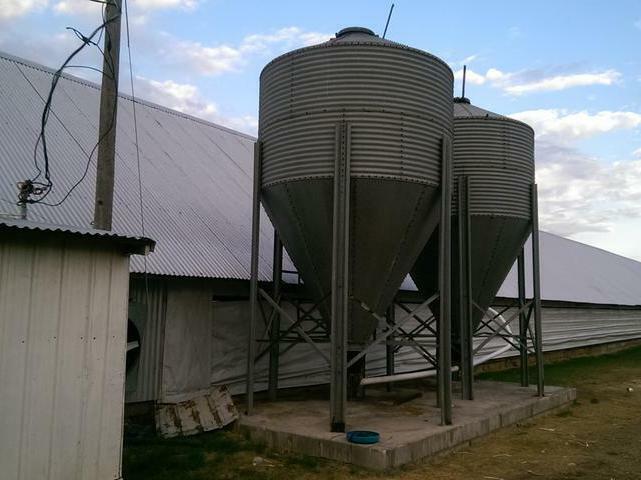 Situated on 4 acres of land in the broiler-belt of Bushy Park St. Catherine, this ultra-modern chicken farm has 4 chicken houses and is a turnkey operation ready for the next broiler farmer. 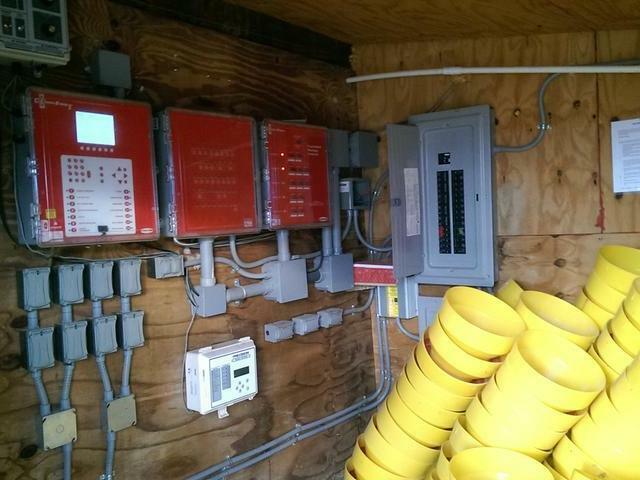 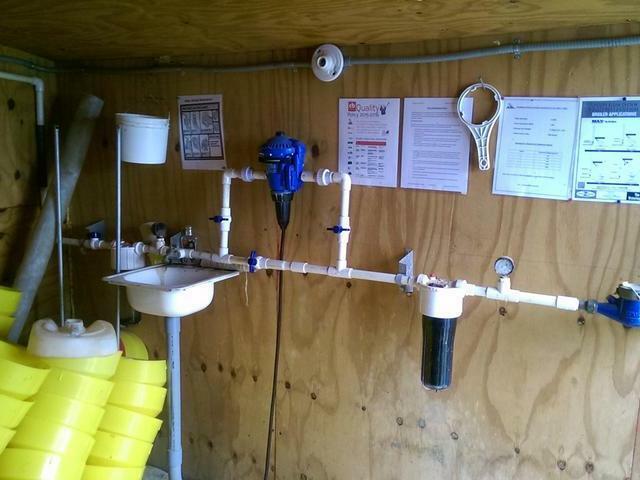 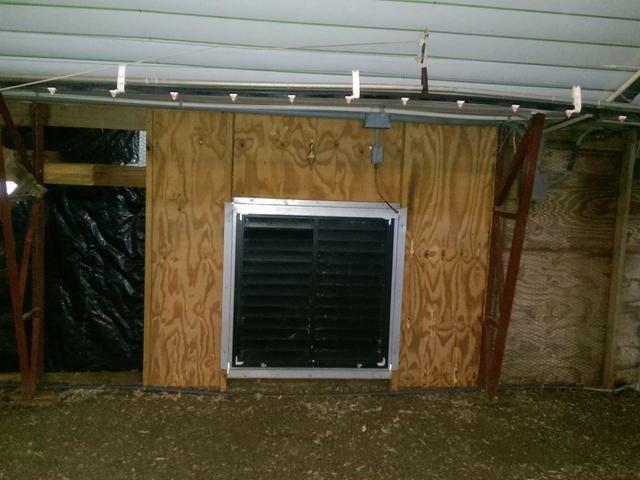 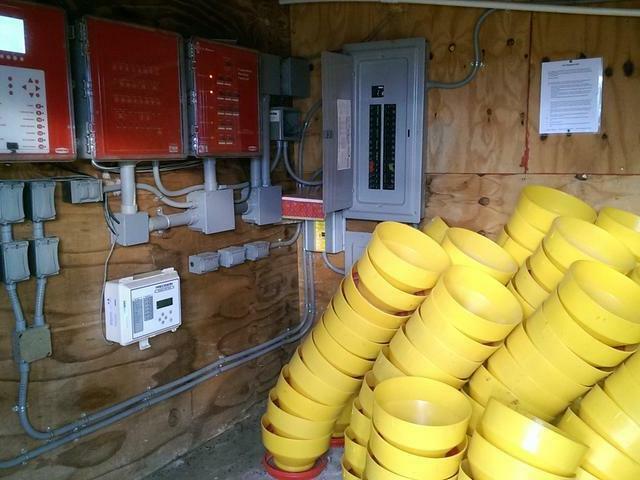 The property features 4 chicken houses (each 50 feet wide & more than 400 feet long), a generator, underground water supply & pump house and newly installed electric panel boards. 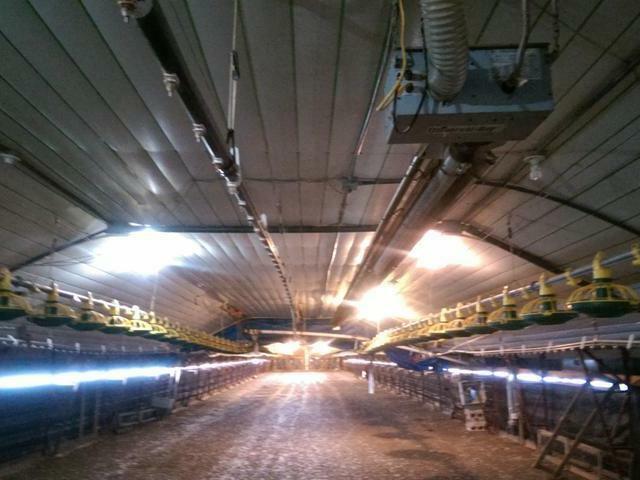 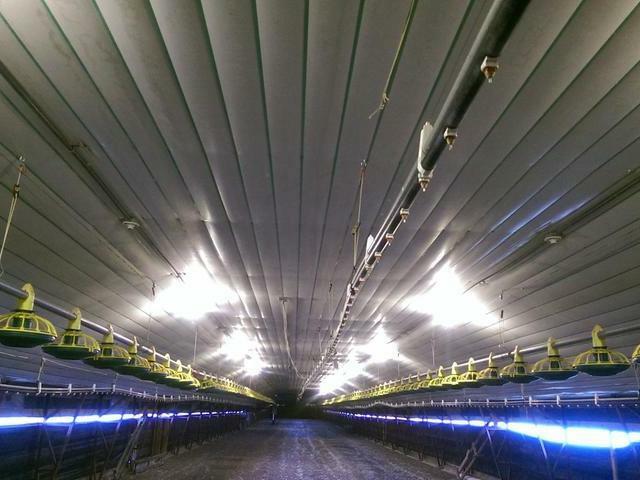 Each house holds up to 22,000 chickens and is of quality construction with the latest technology available to ensure that each batch is of the highest standard.